VIDEO - Rabbi Sharon Kleinbaum on NYI's In Focus, discussing the importance of interrupting narratives of hate. 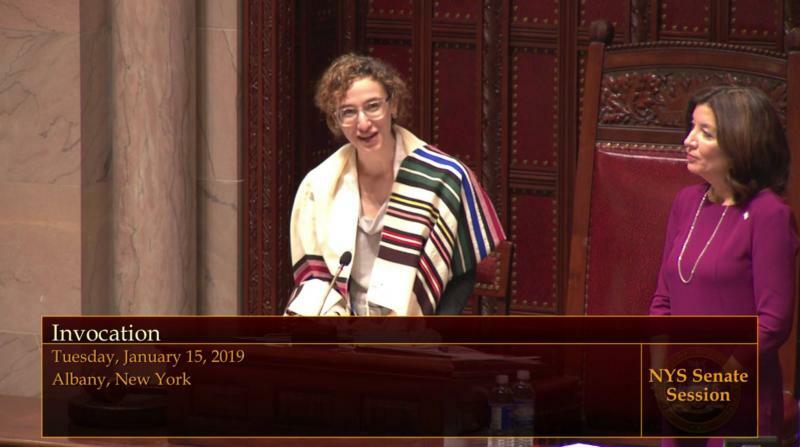 VIDEO - Rabbi Yael Rapport gives the invocation for the New York State Senate session that saw the passage of the Gender Expression Non-Discrimination Act. VIDEO - Rabbi Mike Moskowitz's resolution for trans allyship. 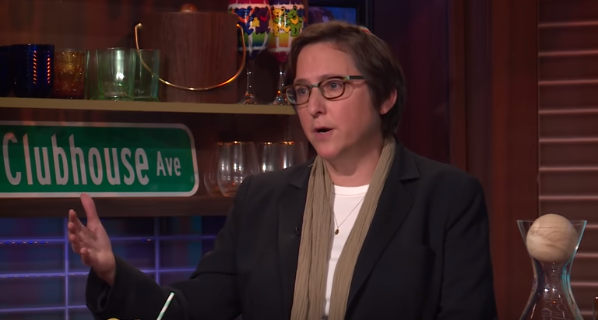 VIDEO - Rabbi Sharon Kleinbaum shares a message of unity on Watch What Happens Live with Andy Cohen. 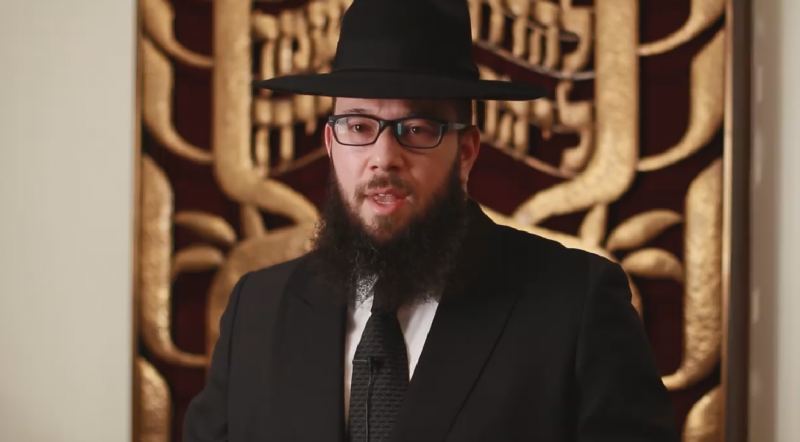 VIDEO - Rabbi Kleinbaum's 25 years of inspired, inspiring leadership at CBST.